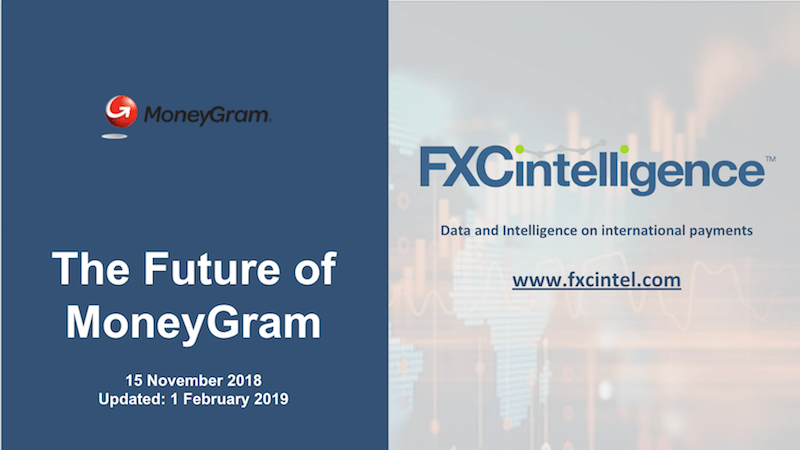 For a copy of our full 40 page report updated Jan 31, 2019 on the Future of MoneyGram, please complete the form below. The past week has been eventful for MoneyGram, one of most well known names in the payment space. MoneyGram announced the company would have to pay a $125m fine and that core money transfer revenues were down 14%. Shareholders responded by wiping around 50% off an already deflated share price and multiple threats of lawsuits followed. Nearly two years ago, MoneyGram was riding high off the back of an offer from the giant Chinese financial services company Ant Financial. An initial bid of $13.25 was subsequently raised to an agreed sale price of $18. As of 31 jan 2019, MoneyGram’s share price is $2.09.